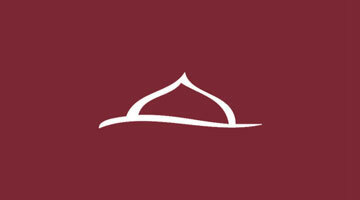 Nazira (Quran-reading) program: There will be no classes during Spring break week. All classes resume from Sunday March 18th Insha Allah. Due to time change, class timing on Sunday will be 10am-11am. Connect the dots: The program has just completed the semester. We are looking for teachers to help teach in classes. If interested, please email: connectdots@icbrushycreek.org. Weekend Islamic School: No school during Spring break week. Classes resume from Sunday March 18th. Due to time change, school begins at 11am and ends at 2 pm.